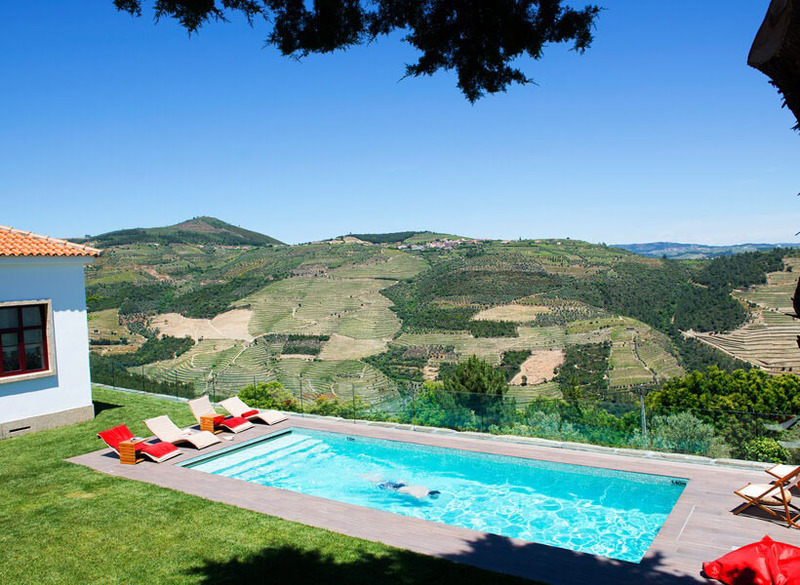 Portugal is a diverse and stunning country and there is no better way to explore this beautiful country than on a private luxury villa holiday. 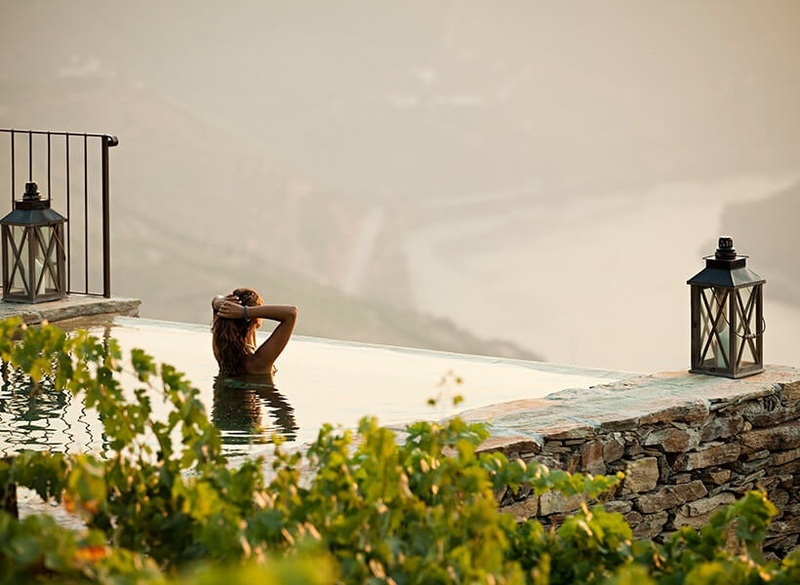 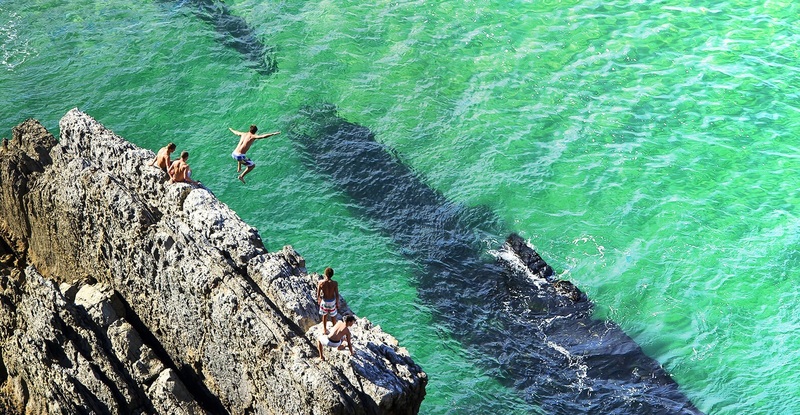 Portugal tends to be most well known, in terms of holiday locations, for the very popular Algarve region, but there are many other regions of this beautiful country which are just as welcoming and which offer a more authentic Portugal holiday experience. 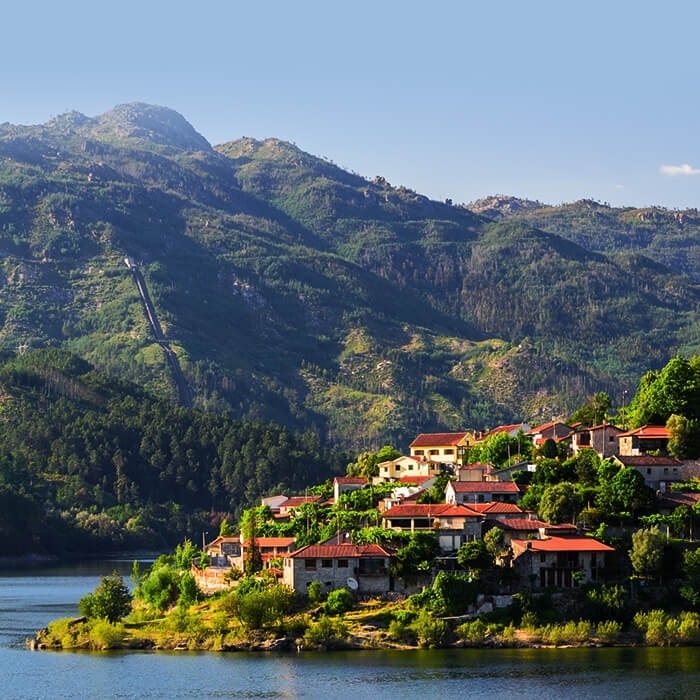 Northern Portugal and the Lisbon Coast offer an abundance of cultural opportunities and experiences including museums, vineyards, quaint villages and stunning valleys, as well as a plethora of establishments serving up Portugal’s famous food and drink and welcoming hospitality. 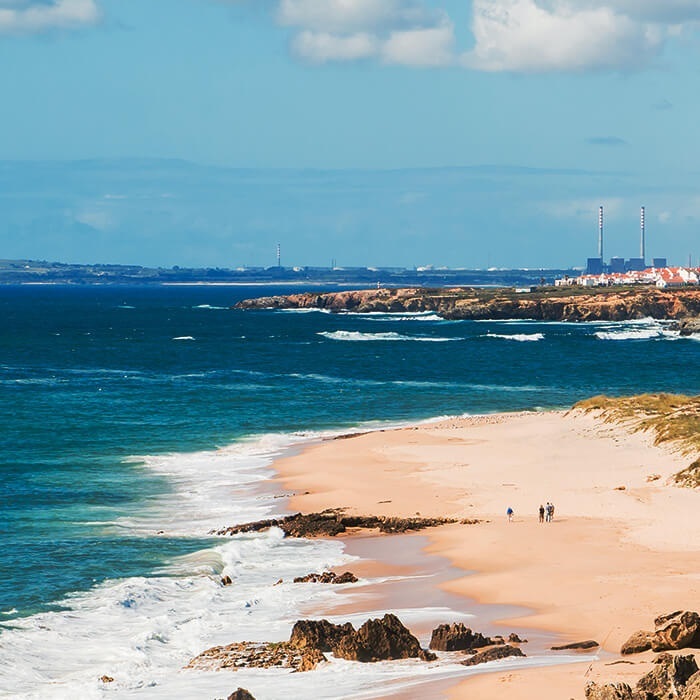 From the spectacular sandy beaches of the Estoril coast to the ancient settlements of The Minho, Portugal offers the perfect combination of sun, sea, countryside, culture and city pursuits. 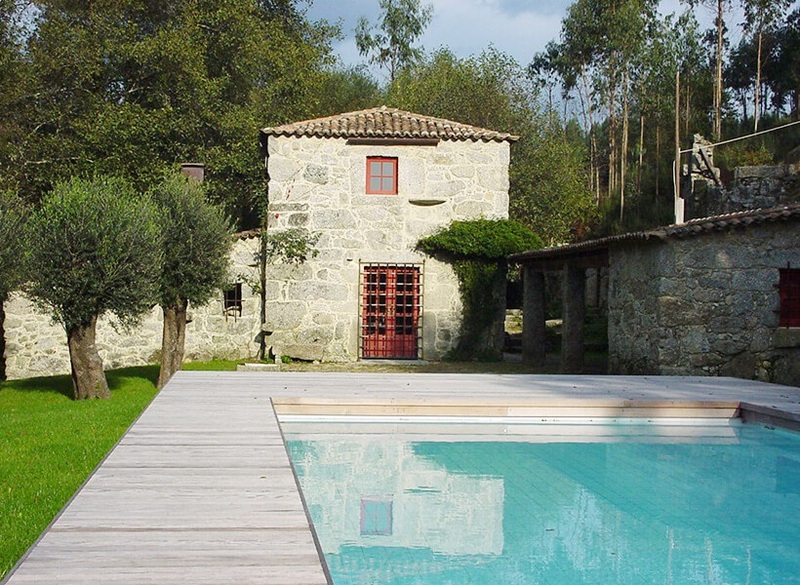 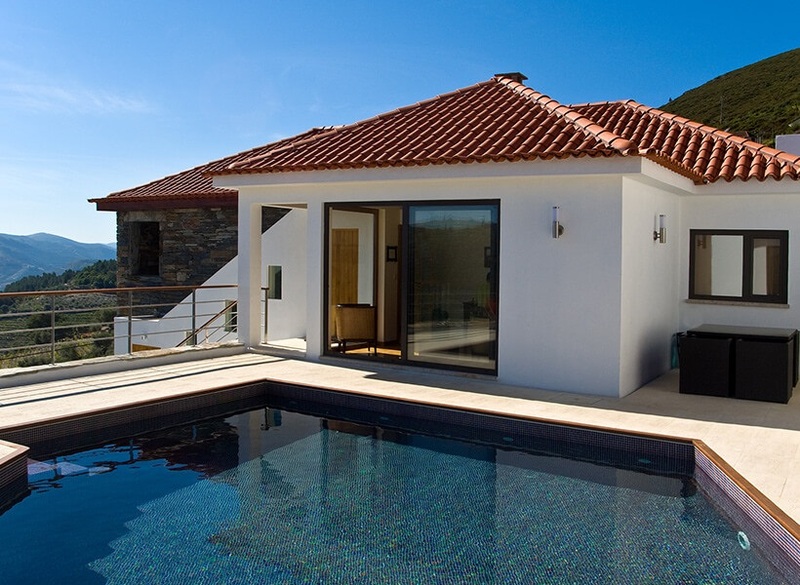 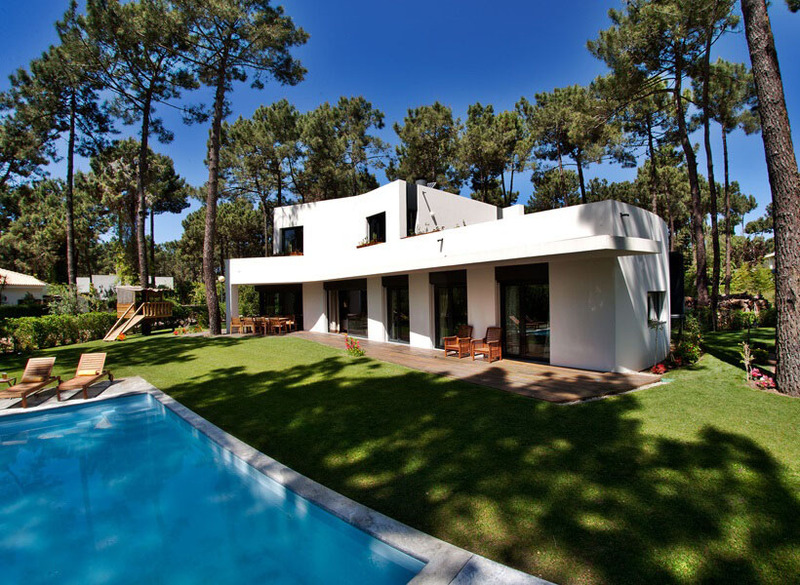 Portugal is an area to be discovered at your leisure and our traditional, superbly located houses are your ideal base.